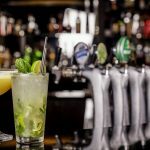 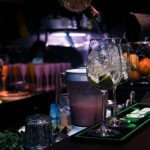 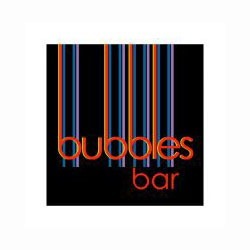 Bubbles Bar is one of the most refined lounge bars in the Al Barsha area, Dubai. 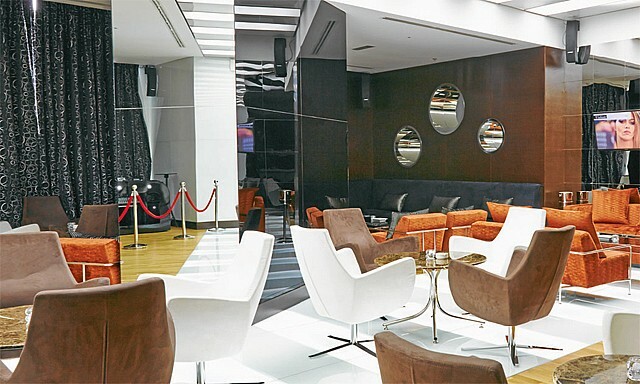 The luxurious interior Bubbles will allow people to plunge into the atmosphere of the Parisian fashion bar. 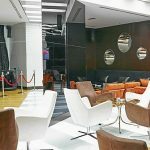 The funky chairs, minimalist style and use of modern colours are all relatively hip, while the venue shields itself from an unappealing view of the traffic on Sheikh Zayed Road with thick curtains. 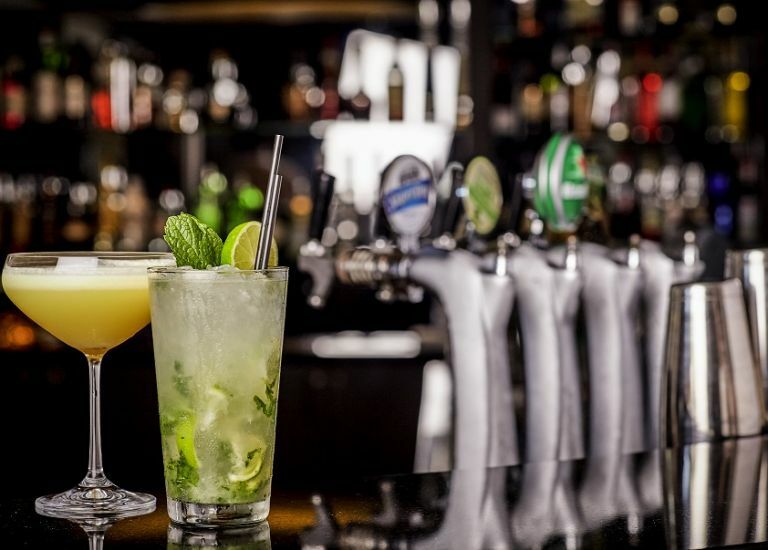 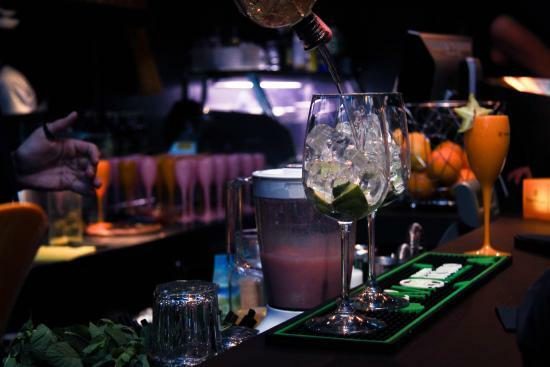 Here guests can sample branded alcoholic and non-alcoholic cocktails from midday to midnight.